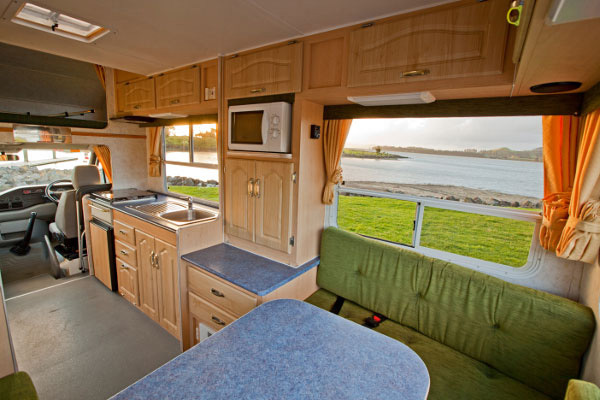 Discovery Motorhomes in New Zealand is happy to welcomes Wendekreisen Campervans and Motorhomes. 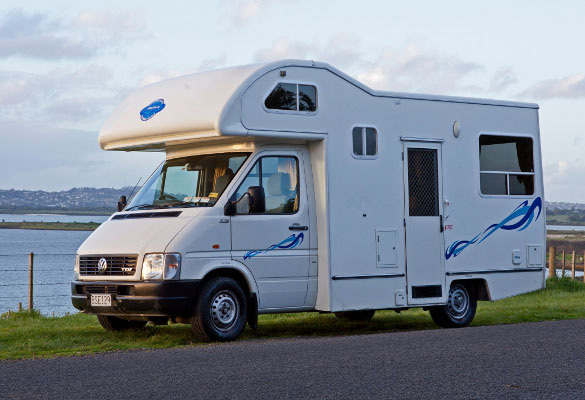 Wendekreisen is a family owned and operated New Zealand Campervan hire company offering quality motorhome and car rental to visitors since 1991. 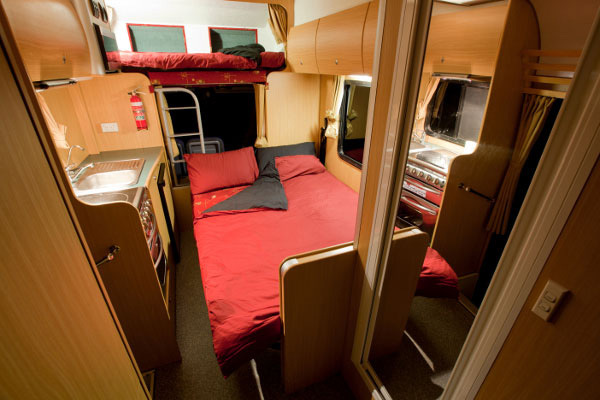 With over 20 years experience in the New Zealand campervan rental market, they make every effort to deliver well maintained and modern vehicles at a cheap price. Their depots in Auckland and Christchurch are located within 5 minutes from the airport and they provide free airport transfers. 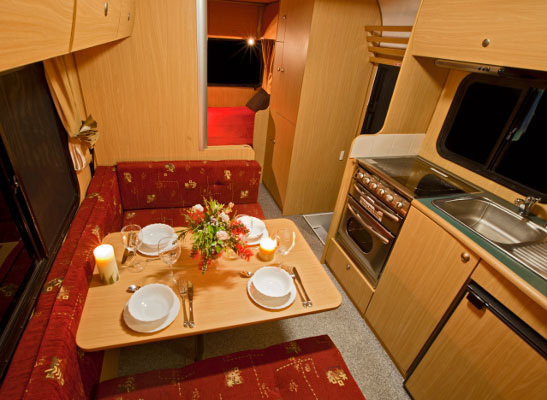 Wendekreisen offers a range of budget and economy two, four and six berth motorhomes with and without toilet and shower facilities. Vehicle age ranges from 2003 – 2011. 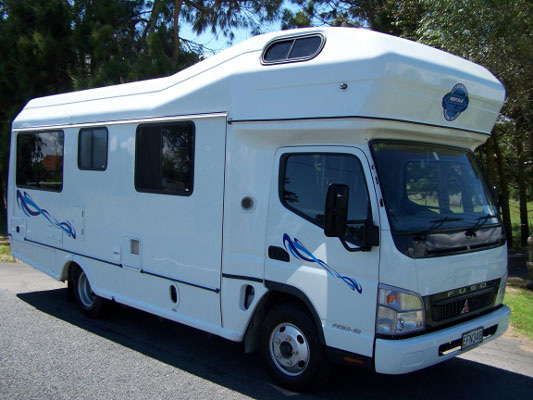 2 Berth Motorhome Hire from $39 per day.